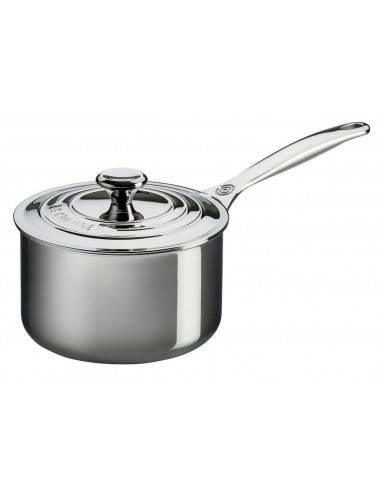 Our Stainless Steel Saucepans with Lid are the cornerstone of the kitchen, perfect for everyday cooking. 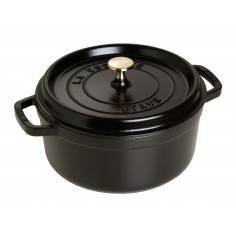 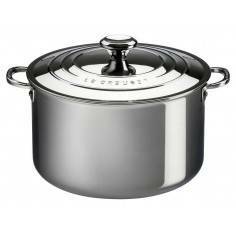 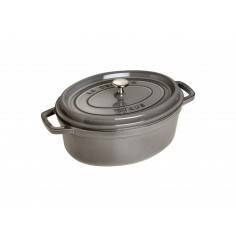 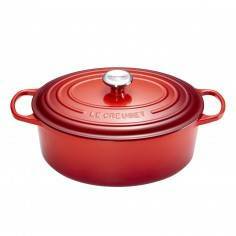 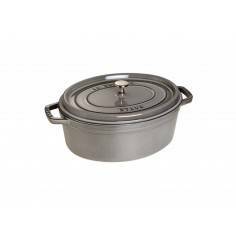 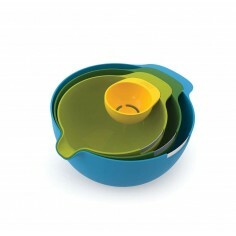 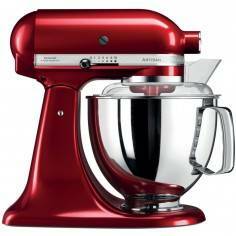 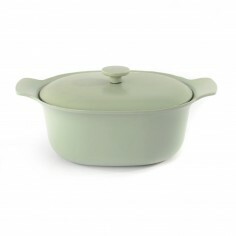 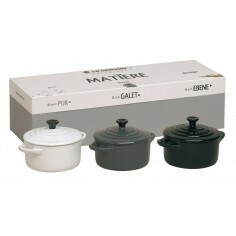 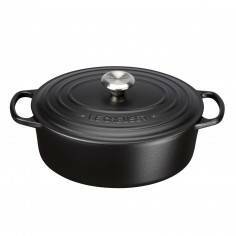 The pan has a gleaming, mirror-polished finish and the lid features the iconic Le Creuset three-ring design. 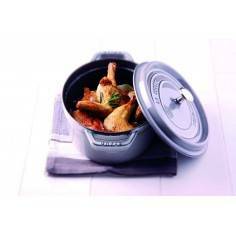 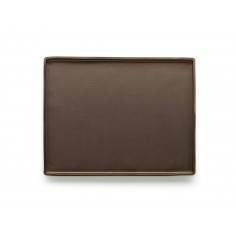 Featuring a special 3-layer construction, heat spreads evenly and gently throughout each pan for delicious cooking results. 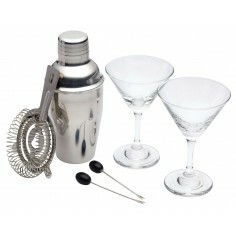 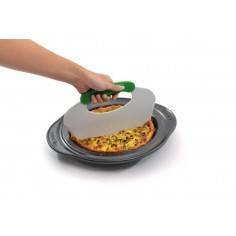 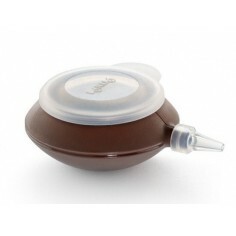 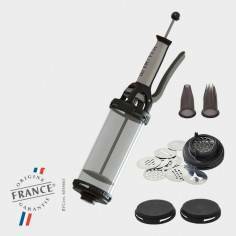 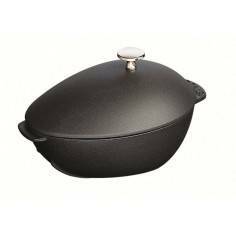 The precision-pour rim allows clean, convenient pouring directly from the pan whilst laser-etched capacity markings inside the pan help make measuring easy. 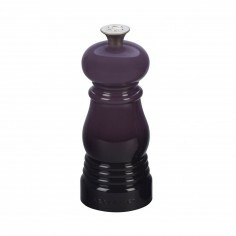 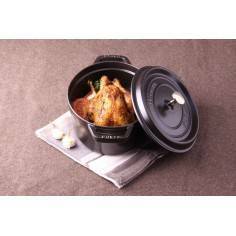 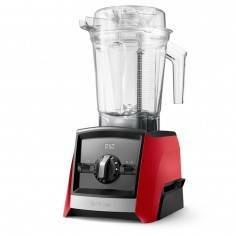 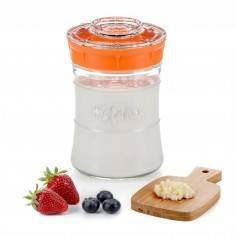 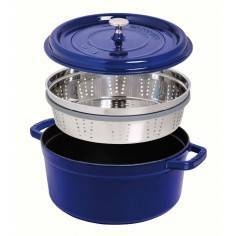 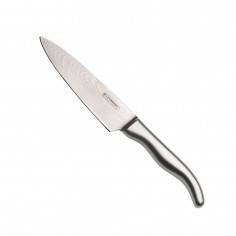 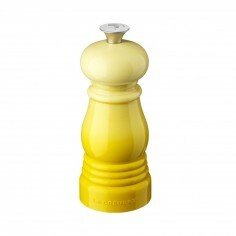 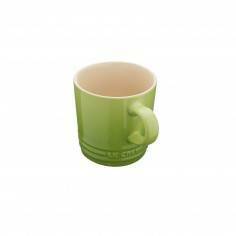 The range is suitable for use on all heat sources, including induction, is oven and dishwasher safe* and comes with a reassuring lifetime guarantee. 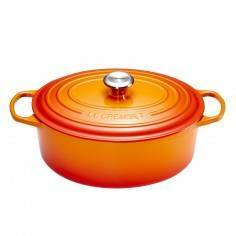 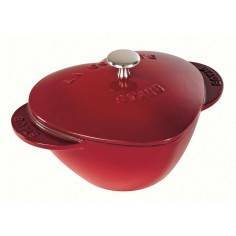 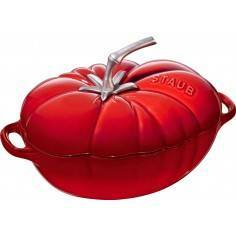 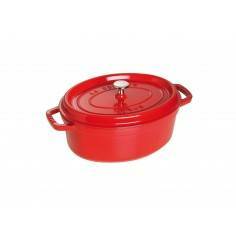 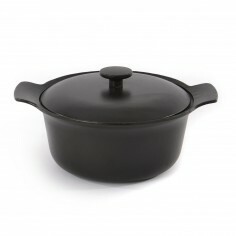 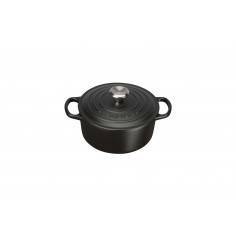 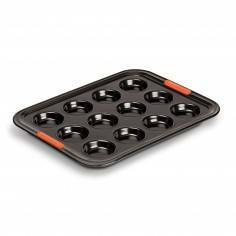 including the Le Creuset iconic three-ring design on the lid, each pan has a gleaming, mirror-polished finish.